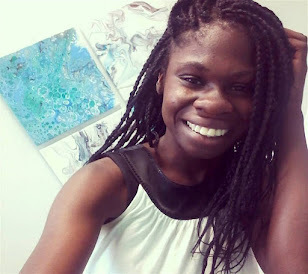 The last time I posted was on the 14th.. It has been a good minute. How are all of you doing? 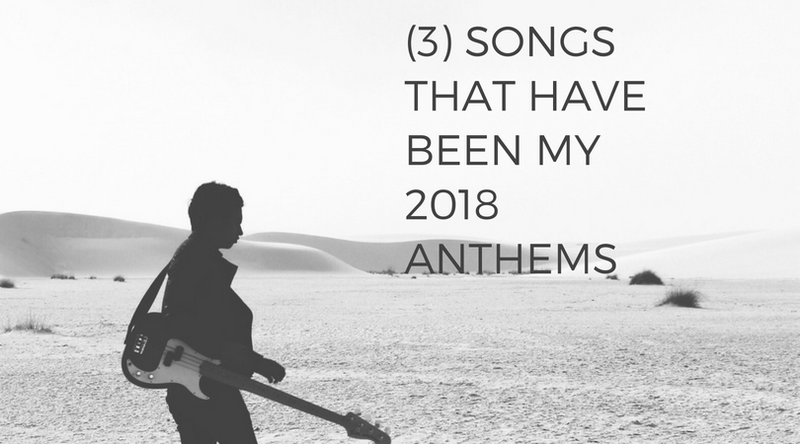 I thought I would share with all of you (3) songs that have been my go to anthems this year and why. I think it has been every Christina and Demi Lovato fan's dream that these two collaborate and sing a song together and this year it happened!! This song is so powerful in many ways and I truly believe every young girl growing into a young women should give this song a listen.